Born in a small coastal town in Jiangsu province, Wang Dongling studied under master calligrapher Lin Sanzhi, from whom he learned a love for the art of the Chinese written language. 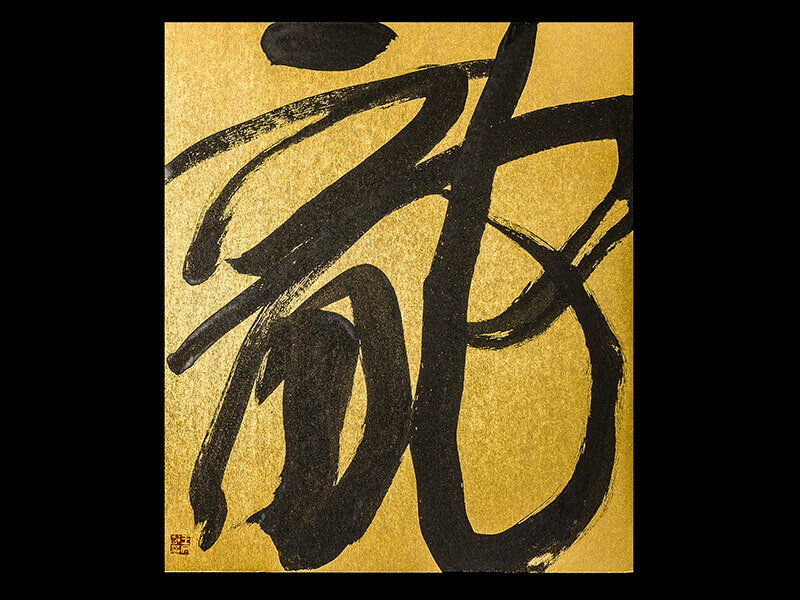 Graduating from the China National Academy of Art in 1981, Wang is now regarded as one of the most successful and gifted modernist calligraphic artists working today. Wang’s painting embodies the linkage between past and present China. 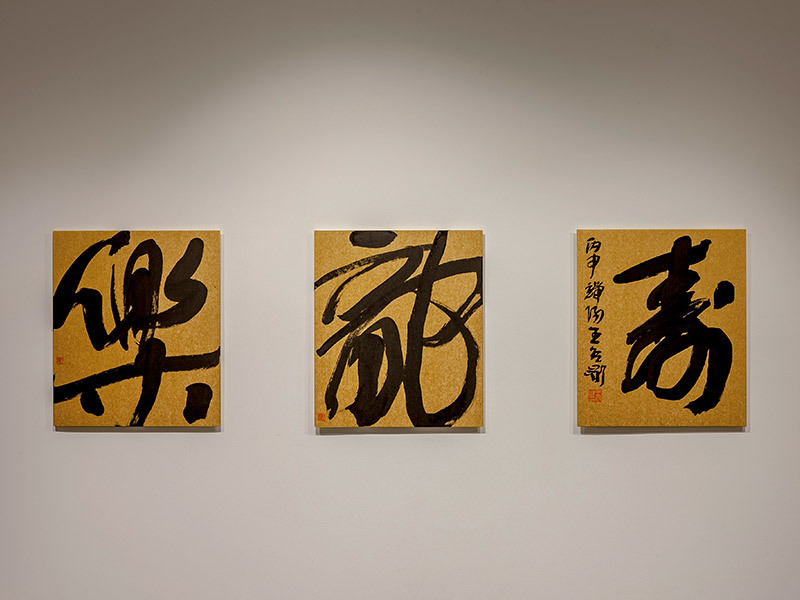 We see traditional calligraphic forms reinterpreted through the embrace of gestural abstraction, placing emphasis on the act of painting as an expression of the relationship between art and the body. A dance between ink and brush; modernity and tradition. His working possesses an expressive, rhythmic quality. Performed in a completely meditative spirit deeply rooted in the history of Chinese painting. 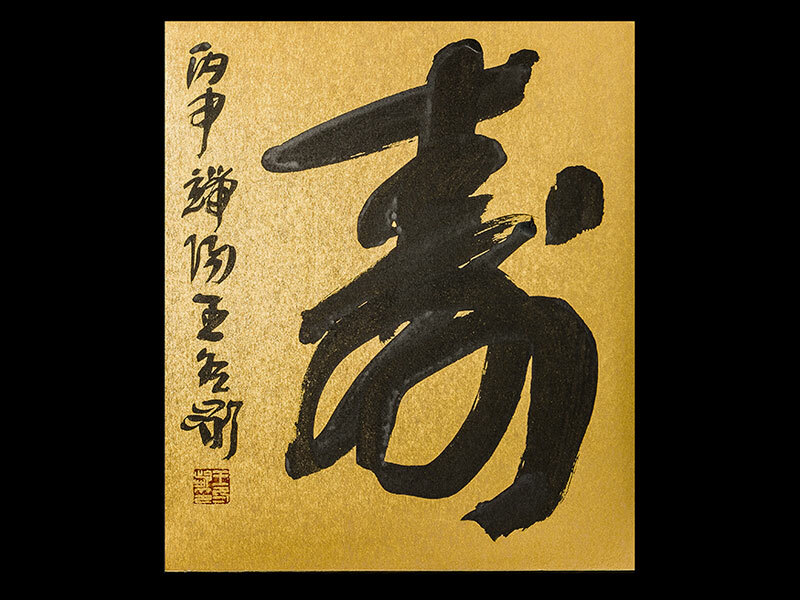 Here we see an artist who places calligraphy at the heart of Chinese culture, one that has evolved and adapted immensely in recent years. Witnessed not only in a socio-cultural context, but also mirrored within the eye and hand of the artist. 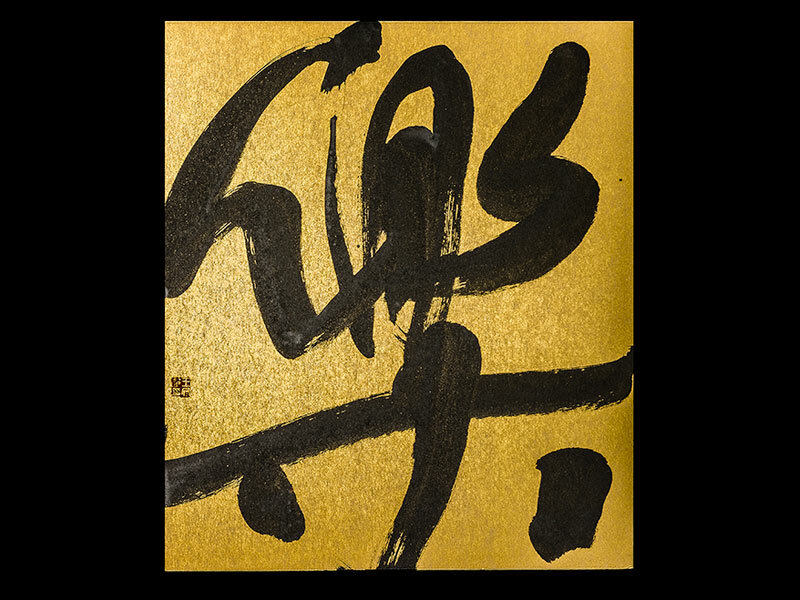 Wang’s work has been exhibited at the Metropolitan Museum of Art, Guggenheim Museum, Yale University Art Gallery and the Palace Museum, Beijing. He recently exhibited work at The Gus Fisher Gallery, as well as presenting a performance piece at the Auckland Art Gallery in 2016. "We should treat art with an honest heart."